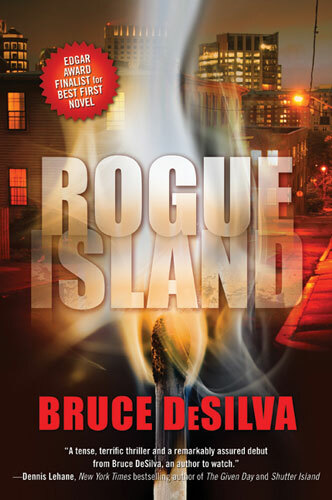 ← Look Who’s Reading “Rogue Island” Now. It’s Marilyn Manson! It’s not often that crime novels keep getting reviewed nearly a year after they were published, but my Edgar Award-winning book, “Rouge Island,” is. The latest review is by Kim Forbes, a contributor to Yahoo, and I’m pleased to say that she understood some of the things I was trying to say with the book. You can find her review here. This entry was posted in Uncategorized and tagged book reviews, Bruce DeSilva, crime fiction, edgar award, hardboiled, mysteries, noir, Rogue Island, thrillers. Bookmark the permalink.